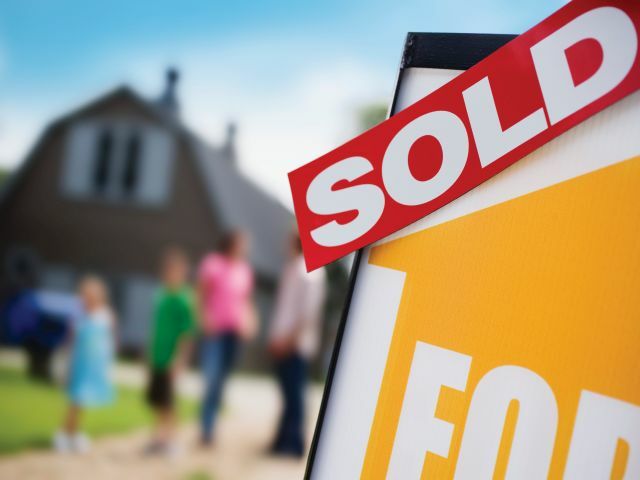 Low borrowing rates and high demand continues to fuel B.C’s housing market as the latest report from the British Columbia Real Estate Association (BCREA) shows that residential sales increased more than 25 per cent in June. “BC home sales posted the second strongest June on record,” said Brendon Ogmundson, a BCREA economist. “A growing provincial economy and record low borrowing rates continue to push demand higher, particularly in the lower mainland. It’s the same old story for the B.C. market. During the month of June, residential unit sales were up 25.6 per cent from the same month last year and total sales dollar volume was $7.1 billion, a 42.6 per cent increase compared to the same month last year. The average MLS residential price in the province rose to $631,962, a 13.5 per cent increase since last June. Year to date, B.C. residential sales dollar volume increased 36.8 per cent to $32.6 billion, when compared to the same period in 2014. In the Greater Vancouver Area, the average price for a home was $922,326, up more than 15 per cent compared to the same month last year. In Victoria, the average price was $536,553, up more than eight per cent compared to the same month last year. Chilliwack saw a more than 13 per cent increase in price compared to last year, while the average price of a home in the Fraser Valley jumped up 10 per cent.